Your registration and system generated output after submission of required details at this page will give you a fair idea about your chances to get shortlisted by IIMs and other top B-schools. Shortlisting criteria at all the 20 IIMs for admission to PGP 2019-21 will be independent of each other. However we have tried to make it as near as possible by merging various similar and different points considered in shortlisiting by IIMs and other top B-schools. Please enter your valid 10 digit mobile number. Please enter email id and that should be in valid format. Note: Do not enter '0' & '-1' to get best result. 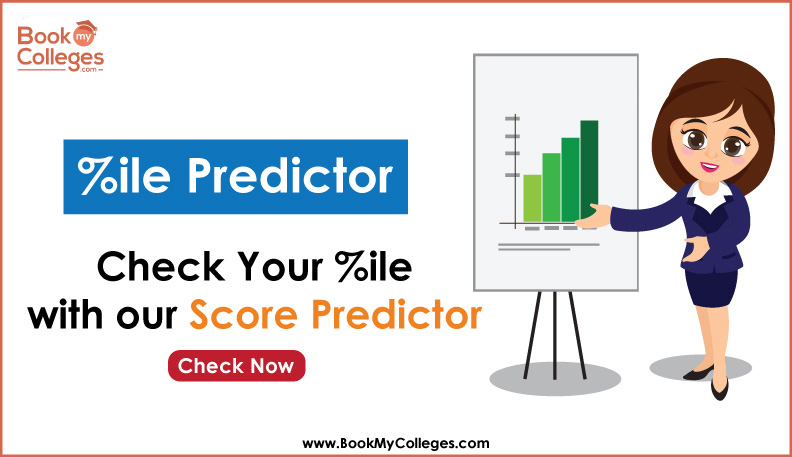 Fill your score sectionwise according to your current preparation level - "How much score you expect"